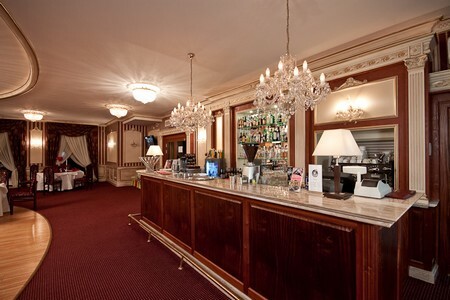 We are pleased to present you hotel Jasek - the place where you have been able feel the comfort and luxury, as well as the cameral atmosphere of warmth and sympathy. 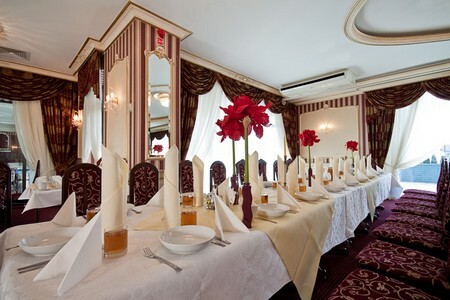 The Hotel Restaurant "Jasek" is located on the road to Poznan. Its good location makes many tourists and business people frequent visitors here. 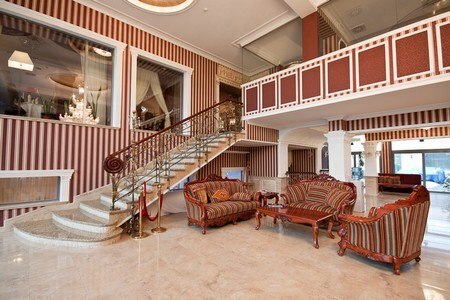 The cosy and tasty decorated rooms are good combination of modern times and tradition. Professionally qualified staff, being the guarantee of high standard of service provided, will take care of Your good frame of mind and nice atmosphere. 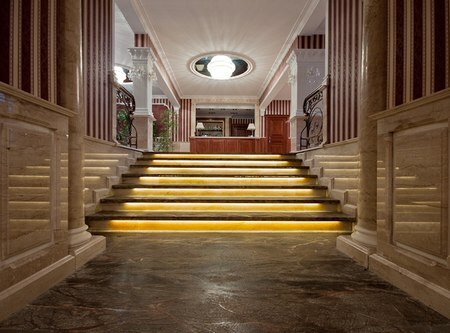 We offer you 36 comfortably decorated rooms (with the possibility of additions) equipped in sanitary utilities, satellite TV, telephone, 2 elegant apartment suits including living room and bedroom, internet access, 3 air-conditioned restaurant for 80 to 250 guests. 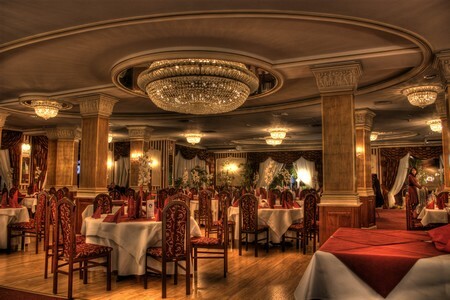 The hotel restaurant specializes in Polish cuisine, although it also offers dishes of many world cuisines. We are open from 24 hours a day. Summer terrace. 24-hour monitored car park.